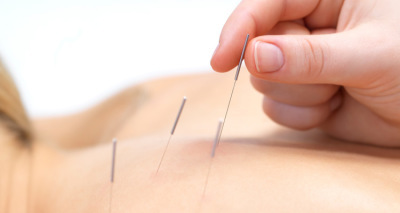 Acupuncture therapy is a safe and comfortable experience, used for the treatment of a range of illnesses and dysfunctions, such as musculoskeletal injuries and systemic conditions affecting the organs, muscles or blood/lymph circulation. It is applicable for both acute (recent) and chronic conditions. Acupuncture is additionally used for health maintenance, which is essential in our fast-paced society that demands our optimal functioning. It address non-specific signs and symptoms such as tiredness, poor quality sleep or feeling hungry all the time.